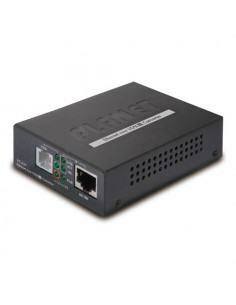 The RouterBOARD 4011 RB4011iGS+RM from MikroTik is a powerful router in the 4011 series with a quad-core Cortex A15 1.4GHz CPU and 1GB RAM in a solid, matte black metal desktop case. 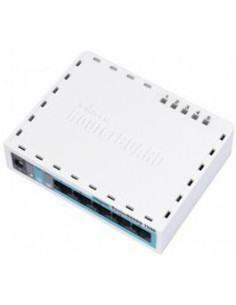 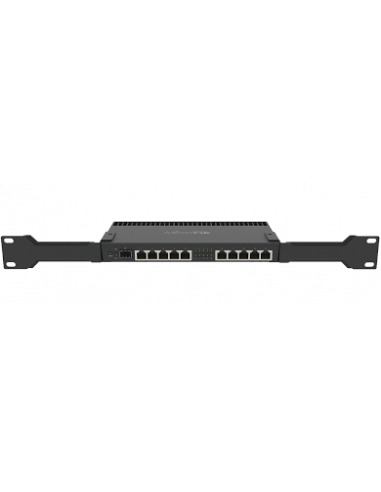 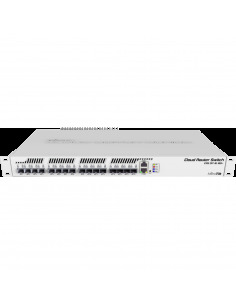 The RB4011 series features (10) Gigabit Ethernet ports, (1) SFP+ port (transceiver not included). 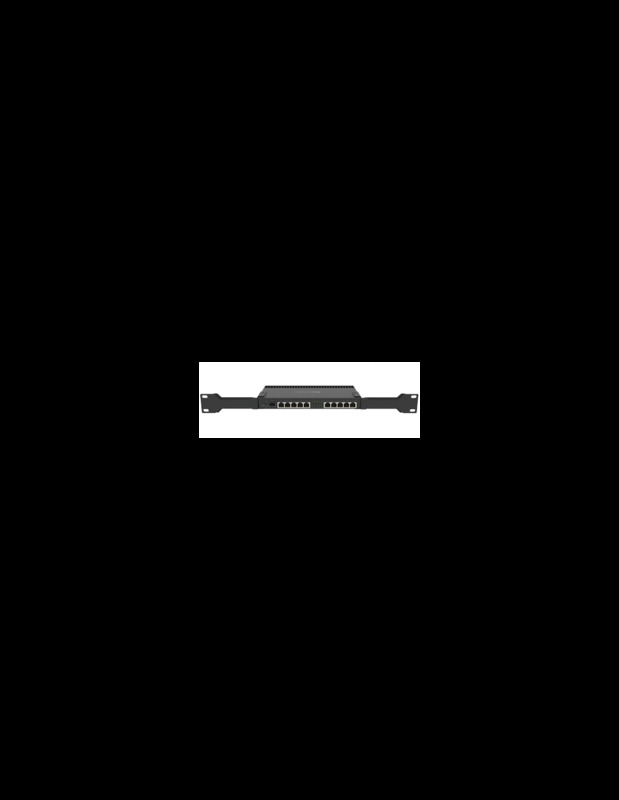 This unit also includes (2) rackmount ears which will securely fasten the RB4011iGS+RM into a standard 1U rack space. 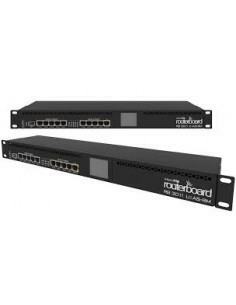 The MikroTik RouterBOARD series is powered by RouterOS, a full-featured routing operating system with features such as dynamic routing, hotspot, firewall, MPLS, VPN, advanced quality of service, load balancing and bonding, real-time configuration, monitoring, and more. 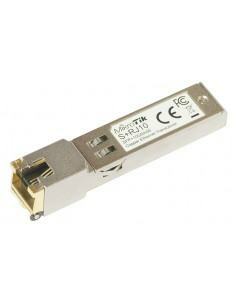 This product comes with a Level 5 RouterOS license.